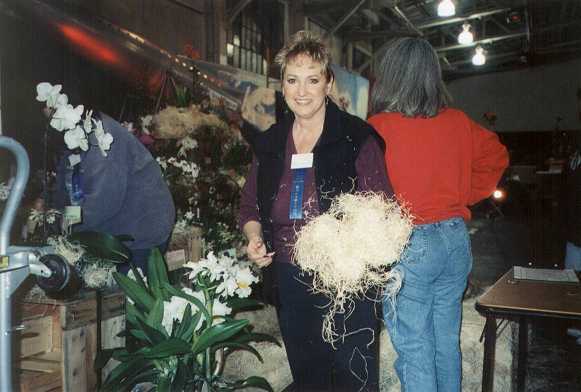 The Pacific Orchid Exposition, produced and sponsored by the San Francisco Orchid Society, was rewarding not only to the senses of the thousands of attendees but also to the participating organizations, societies and growers who contributed to its annual success. 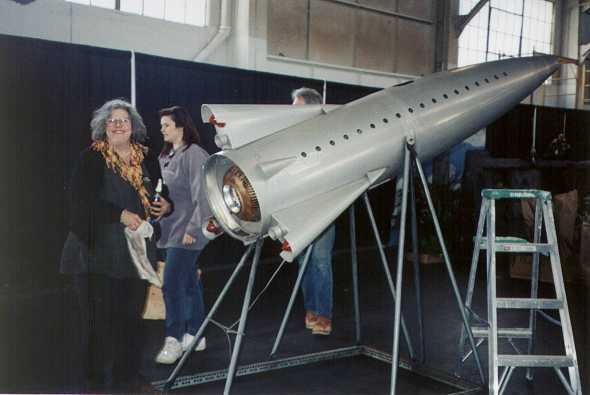 The orchid community of the Bay Area, in particular, was once again treated to the diversity, beauty and exotic appeal that we all have learned to appreciate and recognize belong to the orchids we so fondly nurture and respect. 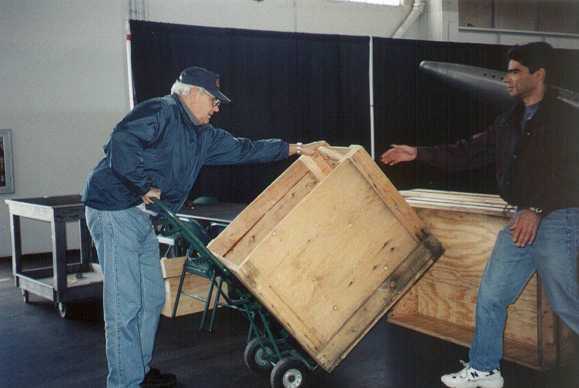 The efforts of the San Francisco Society and all of the volunteers which brought the Exposition to us deserve a great round of applause for the work they performed and the smooth operation and organization of a complex event. 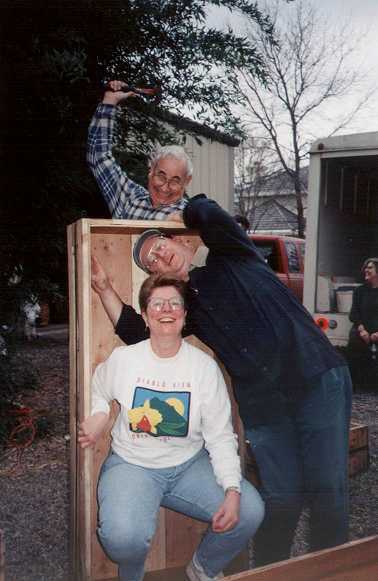 DVOS can fondly look back on the efforts of our group of volunteers as well. 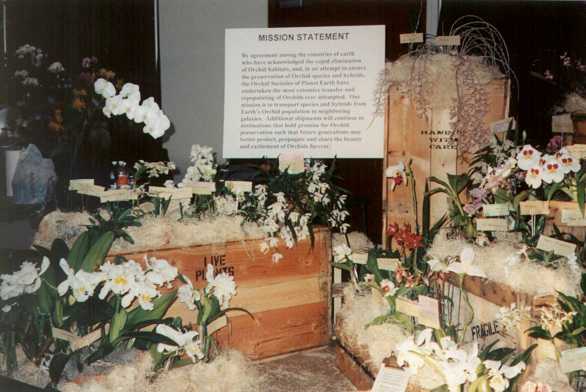 The Show Theme of "Orchids Forever" was deftly presented in our Society's display, which won the 1st Award for best depiction of the theme; DVOS also won the 1st Award for the best display by a visiting orchid society. 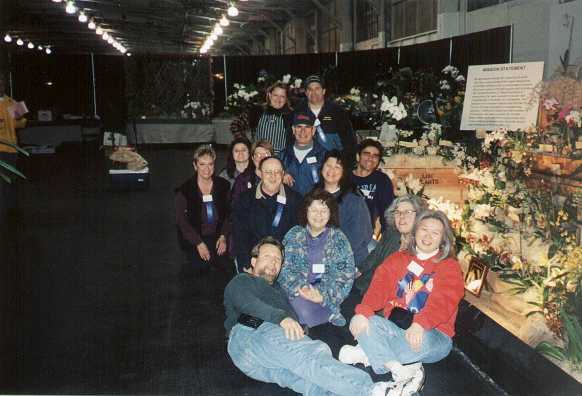 Ron Bettencourt, our Show Display Chairperson, kept his cadre of member volunteers focused and energized to put together the winning combination of plants, props and charisma that produced a unique display as well as one enriched by member orchids. The March 9th meeting will have a brief presentation of photographs of our display, Trophy/Award winners as well as ribbon judging award recipients. If our information is correct DVOS members were awarded 6 Trophy/Awards, seven (7) 3rd place awards, seventeen (17) 2nd place awards, and thirty two (32)...that's right! 32... 1st place awards! 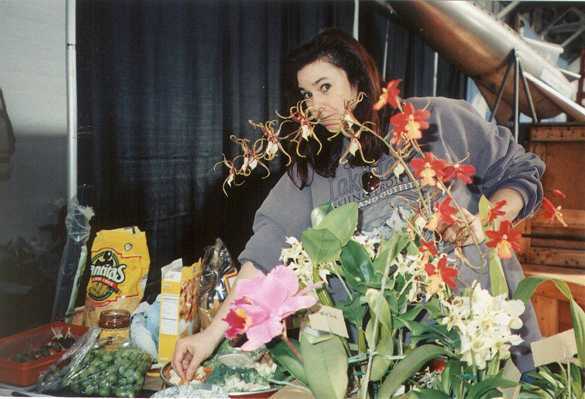 tradition to enjoy ourselves, have fun and share our appreciation of orchids!